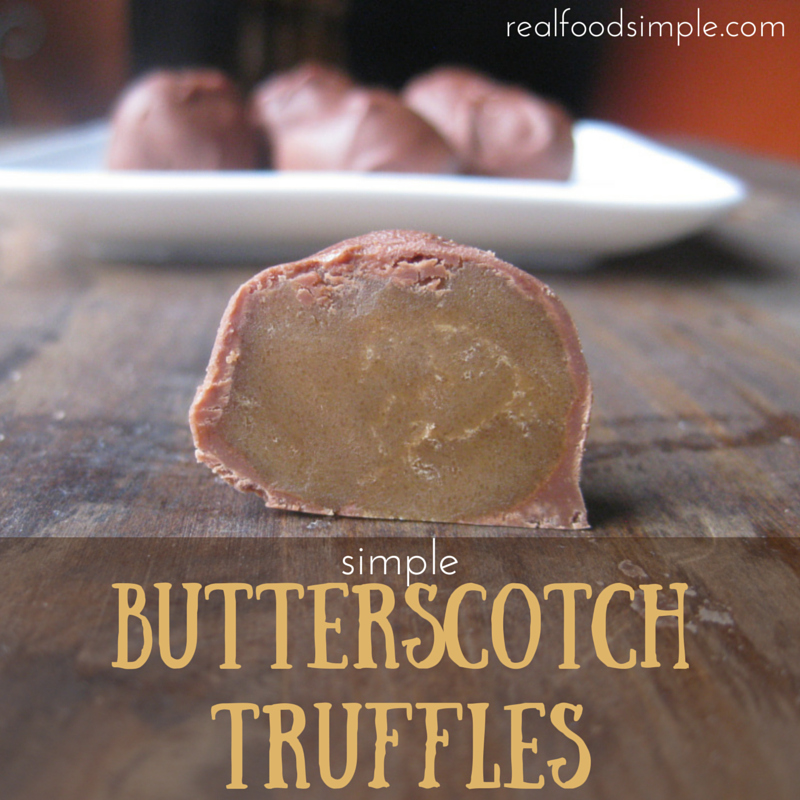 These simple butterscotch truffles are almost an exact replica of See's butterscotch squares (except the shape :) ) If you have never had See's candy, you are missing out. And if you have never had a butterscotch square from See's candy, your life is not complete. 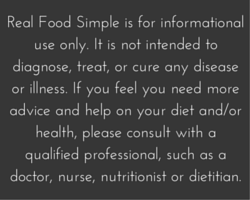 Although, I usually prefer to have healthy recipes here on real food simple, I still eat sweets once in a while and especially this time of year. Not only have I made these butterscotch bites, but I also have recently made my simple butter toffee and some whole wheat chocolate chip cookies. 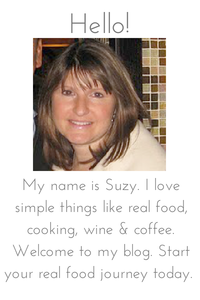 suzyhomemaker, but it is much more complicated with a lot of steps involved. 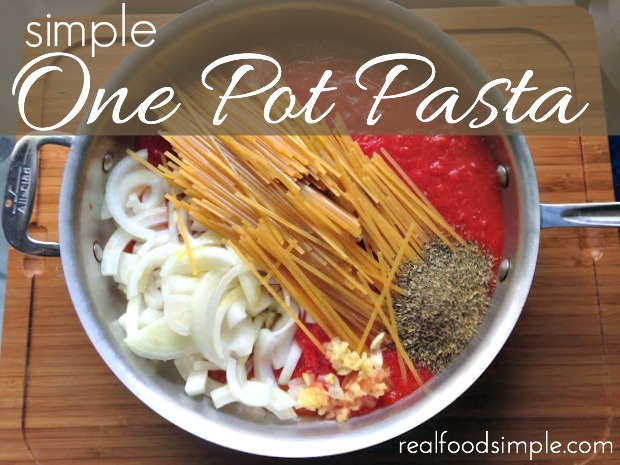 My hope was I could create simplified version of that recipe that still tastes like See's and this does! You will need a candy thermometer for this recipe. Grease a cookie sheet or a 9x9 baking dish. Size does not really matter unless you want to cut these in squares instead of rolling into balls. In a sauce pan, heat the butter, 1 cup brown sugar, and heavy cream over medium heat until it reaches the soft ball stage on a candy thermometer. For this step, you should be watching it very carefully and stirring constantly to keep it from burning. Once it has reached the soft ball stage, take the pan off the heat and add the 1/2 cup reserved brown sugar. Pour mixture into the greased sheet or pan and let cool - 30 minutes to an hour. Once cooled, melt the chocolate chips. The best way would be to temper the chocolate. 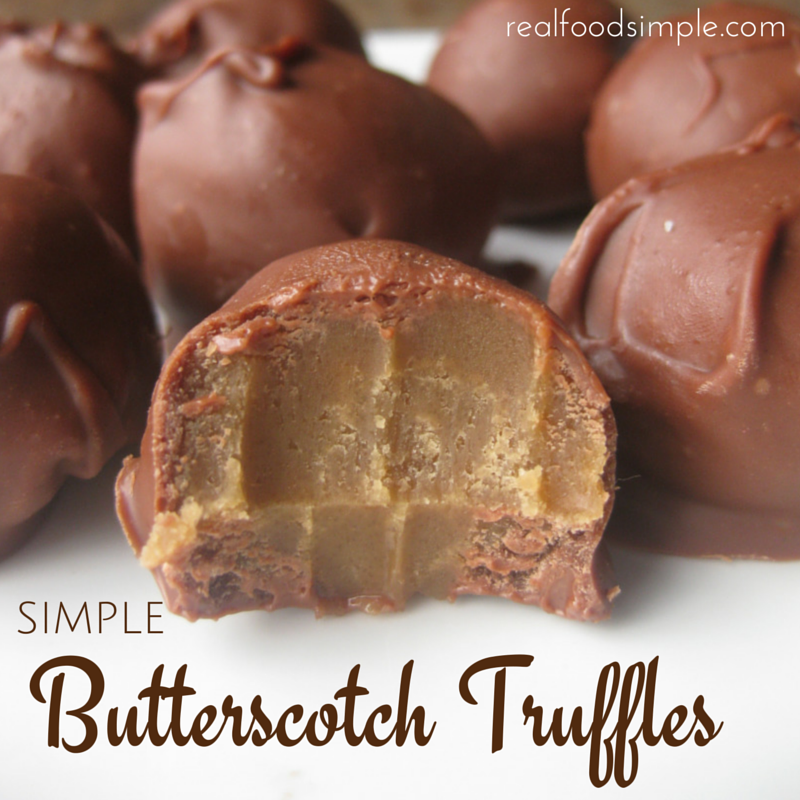 Take approximately 1 heaping teaspoon of the butterscotch candy and roll it into a ball. (not quite a gold-ball sizer, but bigger than a marble - or any size you want). Dip the ball in the melted chocolate and place on a plate, parchment, or wax paper. Let the chocolate cool and harden.